Cool sailing in Greece - keeping your fridge stocked with ice - bareboats and yacht charters. A fridge - full with fresh Greek groceries - needs ice to keep it cool, more importantly it keeps the Amstel or Heineken beer chilled. Every other day during your bareboat sailing holiday or your flotilla holiday you require some bags of ice cubes. You can usually get - sometimes for a small price, sometimes for free - ice cubes from fishermen, tavernas and even in the super markets. Note, that the ice cubes with holes in them are rather useless. 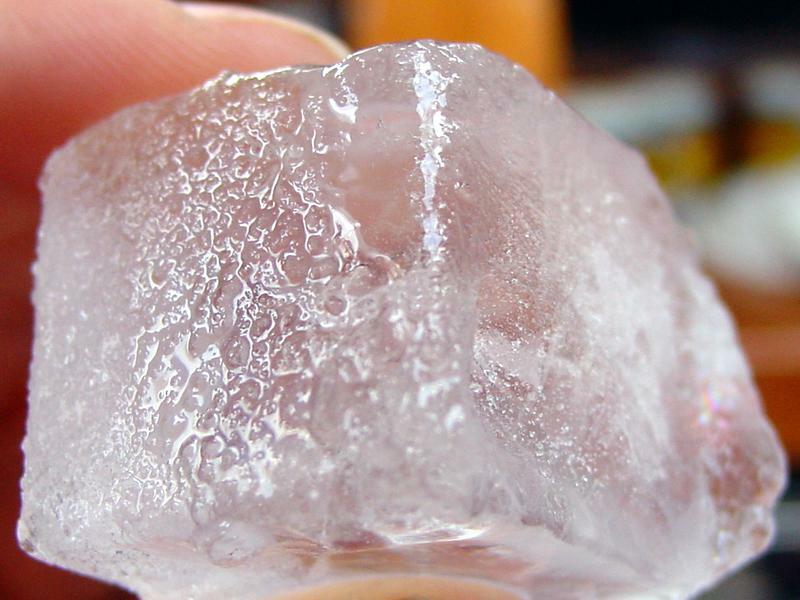 It is also important to ask whether the ice was made from potable water before using it in your beverages. On larger yachts, especially luxury crewed yachts and on gulets & caiques, you will find an ice machine. The downside is of course the noise and diesel smell pollution from their generators.